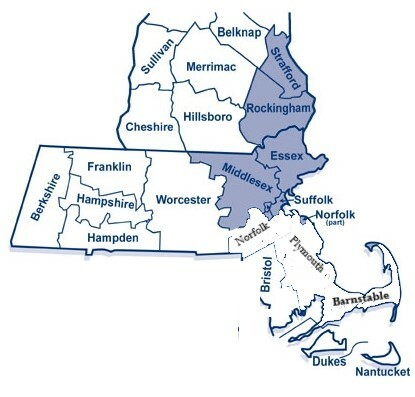 Welcome to Rudolf Appraisal Services, Inc.
We are a dedicated team of licensed residential real estate appraisers, covering eastern Massachusetts and New Hampshire. All contents and software Copyright © 2006 - 2014, Rudolfappraisal.com. All Rights Reserved.